WEDNESDAY, March 13, 2019 (HealthDay News) -- Though coaches and parents are more alert to the need for emergency attention after young athletes suffer a concussion, many may not realize how long symptoms and other effects can linger. 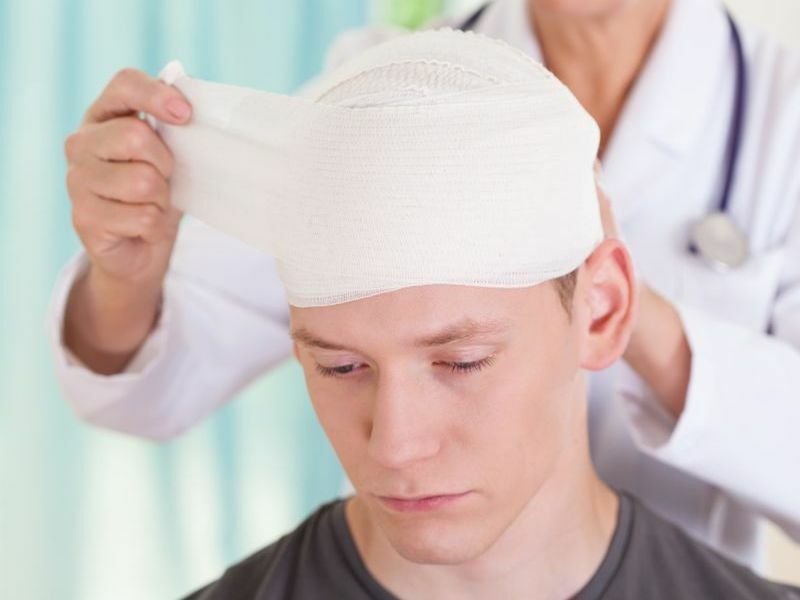 A study in JAMA Pediatrics found that 31 percent of concussion victims had persistent symptoms after four weeks, as well as lower quality-of-life scores than kids whose symptoms had resolved. For some, lower quality of life was still an issue at 12 weeks, even after concussion symptoms were gone. And even kids without persistent symptoms had lower quality-of-life scores than typical. It's important that young athletes don't return to play too soon. Another JAMA study found that 15 percent return after at least 30 days, but 3 percent did so after fewer than 24 hours, which doesn't allow time for key return-to-play protocols. Under nationwide guidelines, kids seen in emergency departments must be referred to a health care provider for follow-up care and a plan for a gradual return to school, and to play when fully recovered. They must not return to practice or play the same day or even be told when they could do so by emergency staff. Each child must be evaluated individually. There are five gradual steps for a safe return to play, but they should be started only after a period of physical and mental rest, and after all symptoms have been gone for at least 24 hours. Keep in mind that concussion symptoms can affect a child in the classroom as well as the playing field. Some kids and teens will need academic adjustments as they recover.